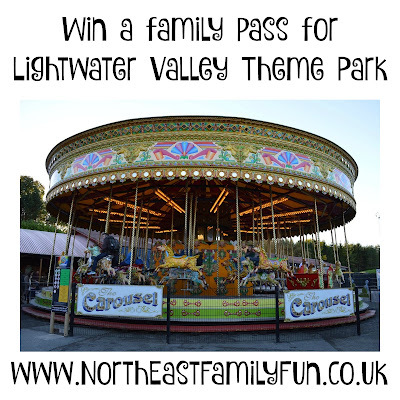 Win a family pass for Lightwater Valley Theme Park! 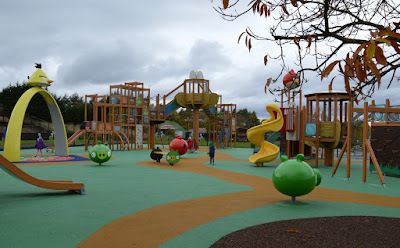 I am pretty sure that Lightwater Valley Theme Park in Ripon, North Yorkshire, is the theme park we have visited the most often with our children. 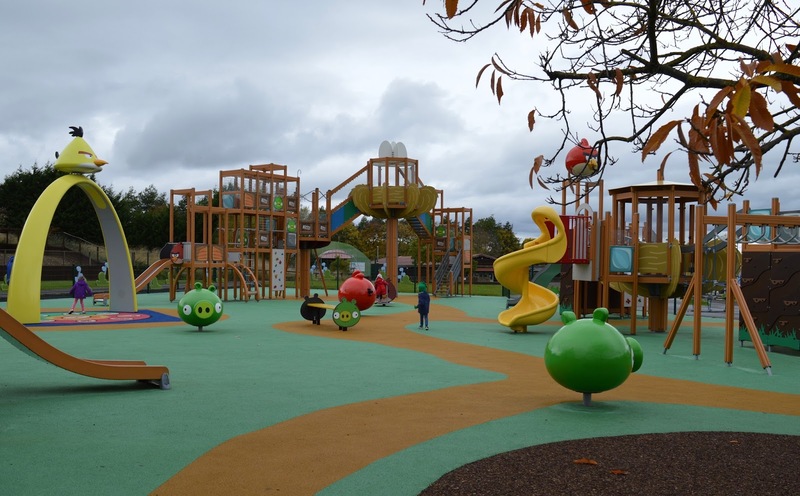 We always enjoy our day and think with over 40 rides and attractions including an angry birds themed play area, tractor rides around Eagle's Creek farm for little ones and even a birds of prey centre including free displays throughout the day, there really is something for everyone. In fact our blog header was taken when we visited the fireworks at Lightwater Valley last year. Opening on Wednesday 23rd March for their 2016 season, Lightwater Valley have rides suitable for all ages. If you have nerves of steel then The Ultimate, Europe’s longest roller coaster or be flung into the air in the grip of our Eagles Claw. You’ll even find free parking! 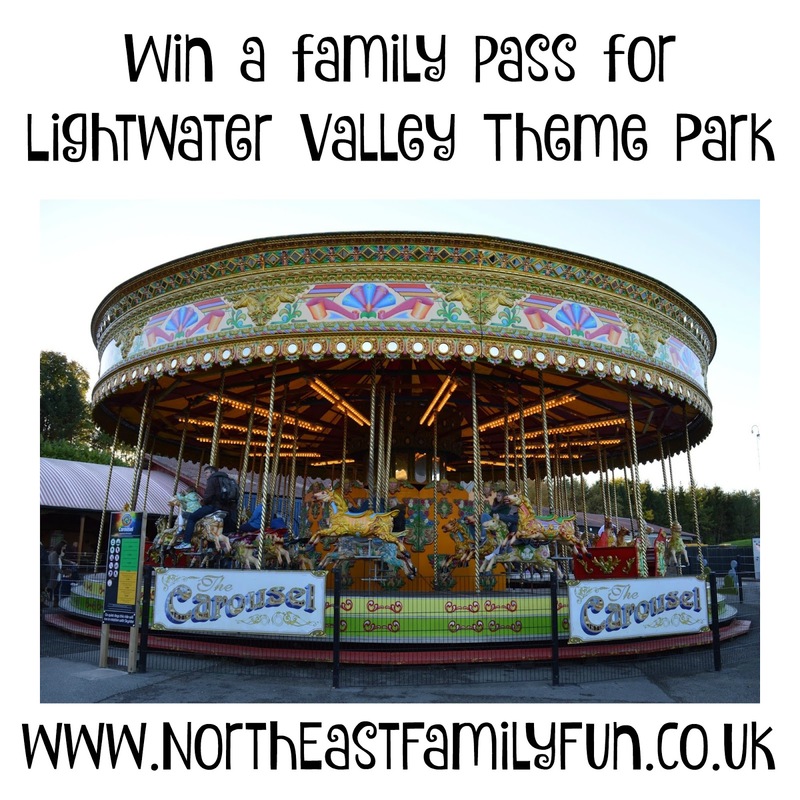 For your chance to win tickets to Lightwater Valley for a family of 4, simply enter via the Rafflecopter Giveaway Below. Winner will be chosen at random and the judge’s decision is final. Tickets are valid for any one day during the 2016 season and are for a family of 4. Transport and additional expenses are not included. 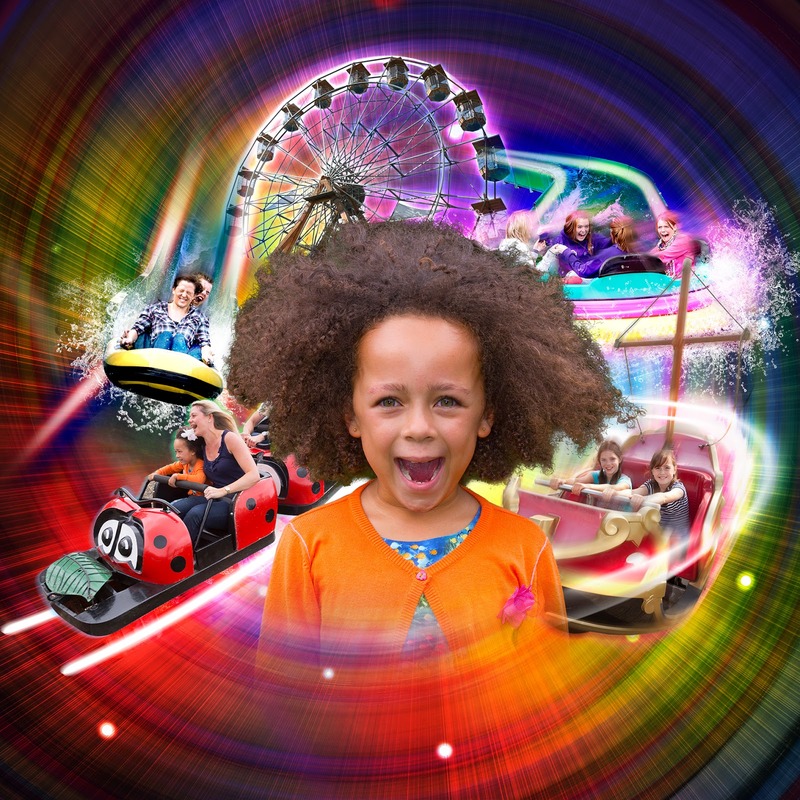 Email addresses will be added to the Lightwater Valley marketing database but will not be passed on to any third parties. You can opt out of this at any time. The 23rd of March (we're going a few days later)! Are you meant to write Wednesday 23rd March to enter? ?